Well this is big news. If you’re a country, rock or folk musician looking to gain some added exposure this coming year perhaps you should take a minute and read below. 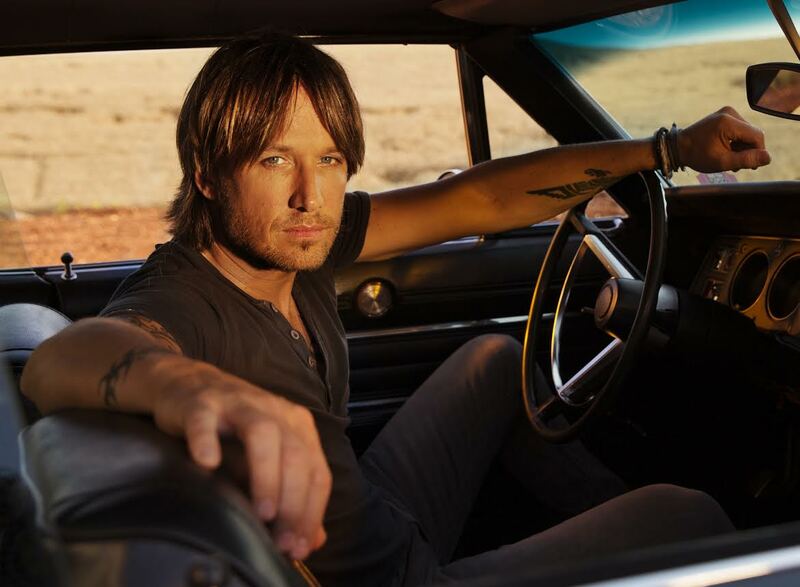 Sunfest announces ‘The Road to Sunfest Contest,’ inviting country, rock and folk musicians to submit a live performance video for their chance to perform at Sunfest 2015 featuring country music star Keith Urban. 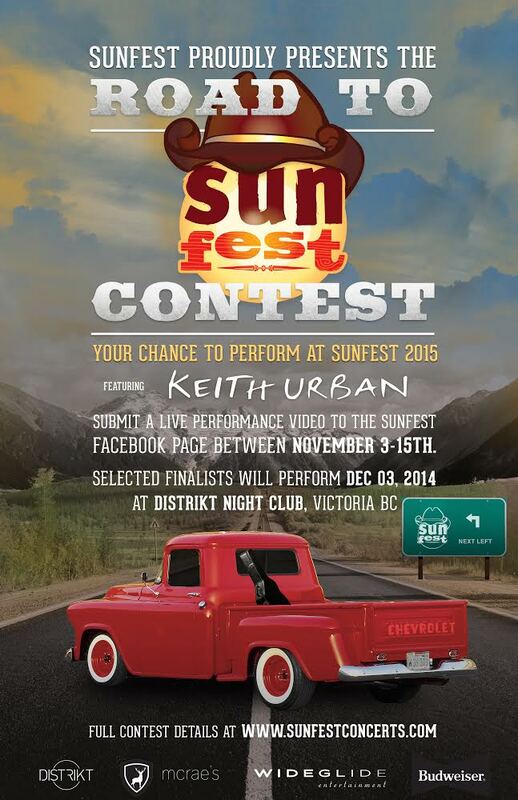 Beginning Monday, November 3, 2014, at 9am, bands and solo artists are invited to post one live performance video on Sunfest Country’s Facebook page [www.facebook.com/sunfestcountry] for their chance to win The Road to Sunfest Contest. 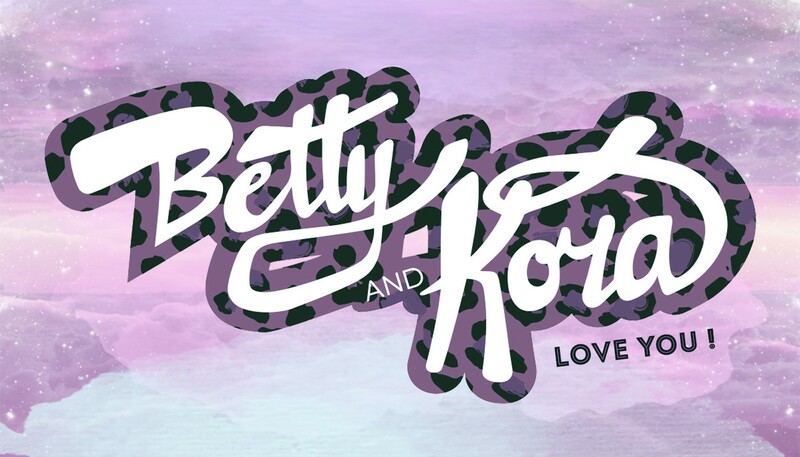 The submission deadline is Saturday, November 15, 2014, 11:59pm PST. A panel of music industry professionals will judge the submitted videos on their creativity and performance value. The top five selected bands or solo artists will be announced Friday, November 21, 2014, via Sunfest Country’s Facebook page and will have the chance to play the Road to Sunfest showcase series. The showcase series kicks off on Wednesday, December 3, 2014, at Distrikt Nightclub, Victoria B.C., with the top five bands competing to win a top three spot. The top three artists will go on to perform the second showcase series on Wednesday, February 18, 2015, and on Thursday, March 12, 2015, the top two artists will perform head-to-head during the final Road to Sunfest showdown for the chance to play at Sunfest 2015 featuring Keith Urban. The Road to Sunfest Contest is designed to showcase and provide national exposure for local country, rock and folk artists residing on the west coast. The contest provides a unique and rare opportunity to perform at Sunfest, Vancouver Island’s largest music festival, summer 2015. Contest details will be available online Monday, November 3, at http://www.sunfestconcerts.com.